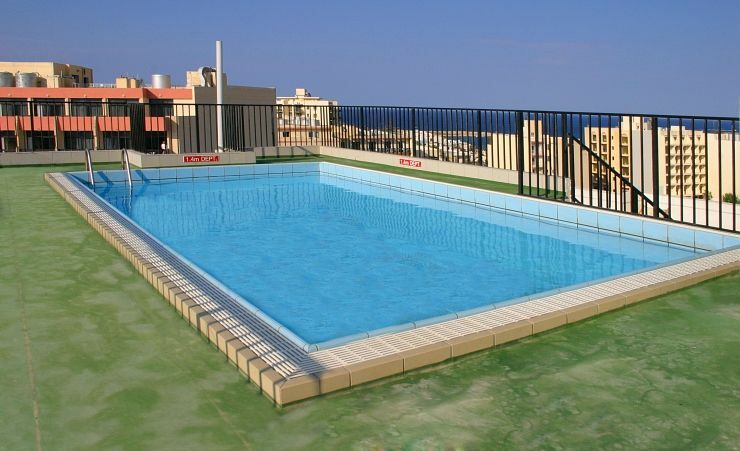 Close to seafront and the numerous facilities in the resort of Qawra, the Huli Court Aparthotel promises a great holiday experience in Malta. Here you can enjoy the freedom and independence that comes from self-catering, as well as the choice of numerous restaurants and bars nearby if you do decide you want to eat out and socialise. It's the best of both worlds, and the gorgeous azure blue Mediterranean is just a stone's throw away too! If you fancy the idea of comfortable, great value accommodation that's just a short stroll from the seafront, as well as a whole host of restaurants, bars and shops, the Huli Court Aparthotel, is the right choice for you. The laidback atmosphere is typically Maltese and should make you feel right at home from the moment you arrive. You'll find comfortable studio accommodation with ensuite bath/shower room as well as a living area and a kitchenette where you can prepare simple meals or snacks as required. 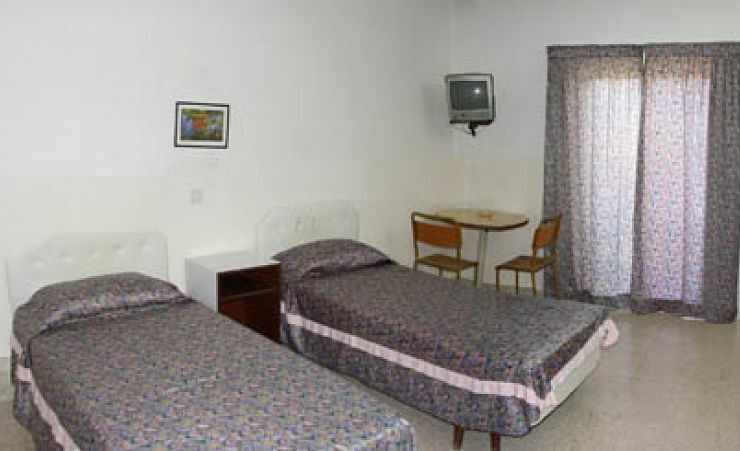 In-room facilities also include ceiling fans, safe deposit box (at a fee), Euro satellite TV hairdryer and direct dial telephone. Most rooms also have a balcony; alternatively you can also opt for a one bedroom apartment which is available at a supplement. Many guests find that a highlight is the popular rooftop pool which is an excellent suntrap and affords view across the resort and out to sea. It's a great place to relax and enjoy the sunshine. There's also a restaurant on site as well as a shared lounge area. Why not upgrade to a 1 bedroom apartment? No complaints. Look forward to seeing it even better when it is refurbished.